Historical buildings or structures, deemed so by local, state, or national preservation organizations, are to be protected by the provisions of NFPA 914, Code for Fire Protection of Historic Structures. Culturally significant items and collections such as those found in museums, libraries, or churches are to be protected by the provisions of NFPA 909, Code for the Protection of Cultural Resource Properties — Museums, Libraries, and Places of Worship. 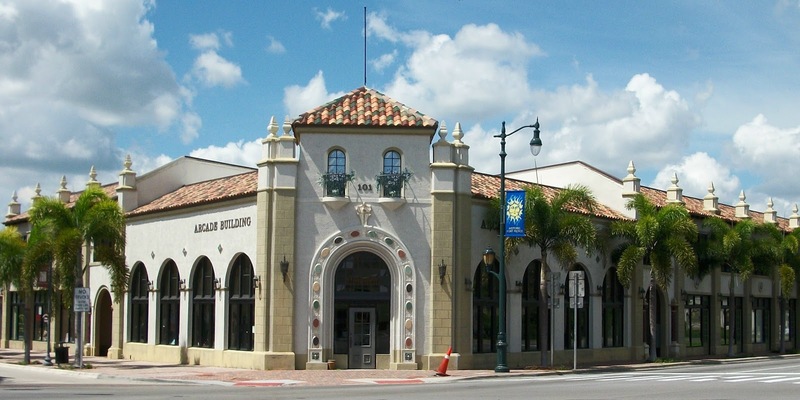 These are two standards that may not regularly be encountered by jurisdictional fire inspectors, but instead, are in the realm of the special experts who are charged with the care and maintenance of these historical buildings and cultural collections. I am conducting research for a white paper to be published regarding the effectiveness of company level inspection programs. 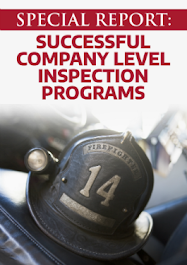 This research primarily deals with fire department size and company level inspection function, duties, and training. If you have 10 minutes to spare please take the survey below. 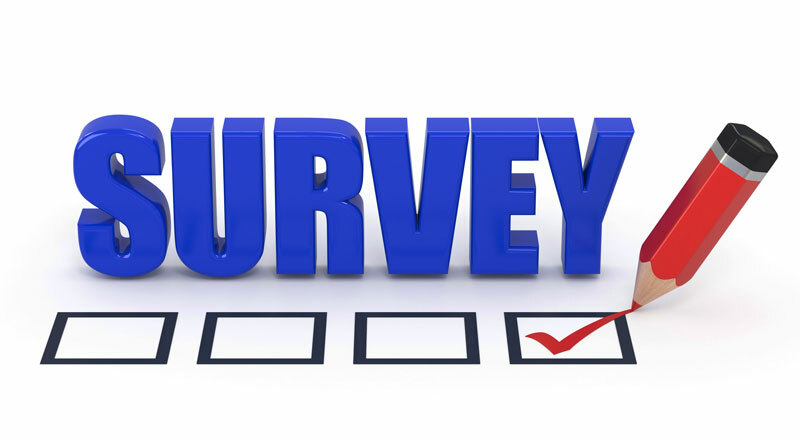 The survey is composed of 14 multiple choice or fill-in questions. All responses are optional. Thank you for assisting with this. If you would like more information on this study, would like to discuss further, or are interested in receiving the survey results, please contact me at, thecodecoach@gmail.com. 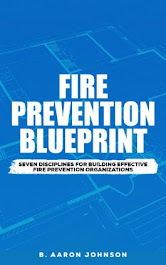 NFPA 1710 provides guidelines on the number of personnel required to staff a fire department. It further requires that these personnel be “organized into company units”. When we have our personnel, we then must organize them. But what is a “company unit”? Chapter 5 of NFPA 1710 defines the makeup of each of these company types. This section also requires that “each company shall be lead by an officer”. Engine Companies. Responsible to pump and deliver water, and perform basic firefighter functions. Staffed with a minimum of four on-duty personnel. More personnel may be required based on call volume or high hazard target areas, up to six on-duty personnel. Ladder Companies. Responsible for forcible entry, ventilation, search and rescue, overhaul and salvage, and a variety of other truck work. Staffed with a minimum of four on-duty personnel. More personnel may be required based on call volume or high hazard target areas, up to six on-duty personnel. Other Companies. Provide specialized equipment and apparatus to assist engine and ladder companies. These are provided and staffed in accordance with the risk/hazard analysis as required by the AHJ and department SOP’s. 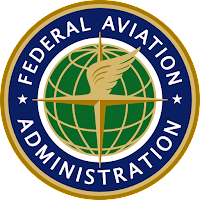 The International Aircraft System Fire Protection Working Group was originally formed to develop minimum performance standards and test methodologies for non halon aircraft fire suppression agents/systems in cargo compartments, engine nacelles, hand held extinguishers, and lavatory trash receptacles. The groups focus has been expanded to include all system fire protection R&D for aircraft. Their most recent meeting was held in Atlantic City in November 2017. All of the presentations are available from the working groups website. The below sampling are five that I found valuable. The new editions of any code or standard often bring significant changes. 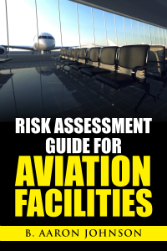 The 2018 edition of NFPA 101, Life Safety Code has several changes to life safety at aviation facilities. Though there were multiple text deletions and revisions, there were several instance in which new material was added. Listed below, are the most significant revisions that may require action or operational changes. New requirement has been added for the provision of an emergency command center (11.3.4.8). New requirement has been added for the development and provision of an Emergency Action Plan. 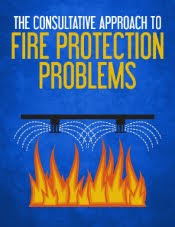 The EAP should be developed and written in accordance with the guidance of NFPA 101:4.8. Annual fire drills for tower employees are required. 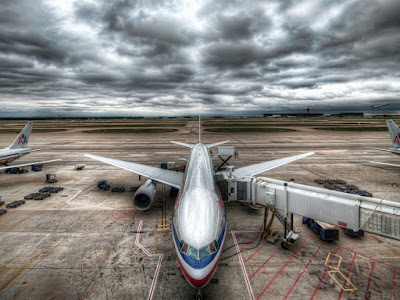 Two other sections of the Life Safety Code specifically apply to aircraft storage and servicing areas. These are Chapter 40, Industrial Occupancies and Chapter 42, Storage Occupancies. 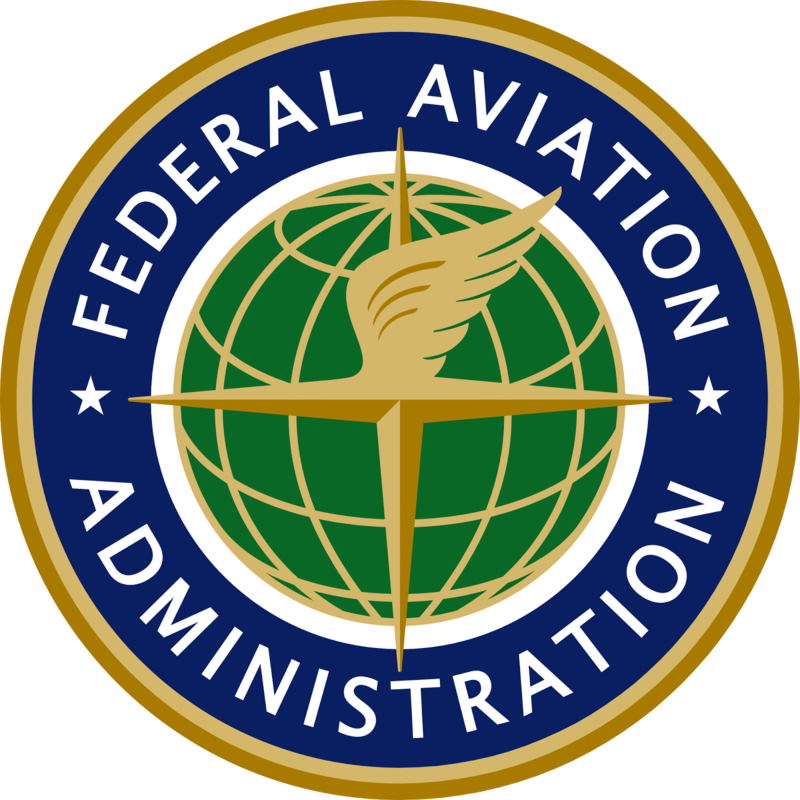 While their are no changes to the aviation specific sections of these chapters the chapters, as a whole, do have a few changes that should be observed. During construction, alteration, or demolition operations the requirements of NFPA 241 must be met. Sections 101:40.1.1.6 and 101:42.1.1.4 provide a directional pointer to this standard as referenced in NFPA 101:4.6.10.2. When Is Integrated Testing Required? Of the nearly 350,000 church facilities in America only a small fraction have a full-time skilled facility manager. Even less have proactive plans or tools for maintenance and management. To remedy this situation, Tim Cool, founder of Cool Solutions Group, has created Church Facility Management Solutions. This is a community of church facility practitioners, professionals, volunteers, paid staff, pastors, deacons, trustees and nearly every type of church personnel. Vetted Vendors have a list of qualified vendors at your fingertips with the assurance that they have been pre-qualified by our team…and they do not pay to be on this list! Free Resources will be developed and made available to members including worksheet, forms, policy docs, job descriptions, and more! Church Facility Management Solutions is committed to providing the best and most timely information to church facility stewards across the nation, and is THE resource for your intentional facility stewardship. Integrated systems are defined as “a combination of systems that are required to operate together as a whole to achieve overall fire protection and life safety objectives”. The 2018 edition of NFPA 101, Life Safety Code is the first edition in which we see requirements for integrated testing of fire protection and life safety systems in accordance with NFPA 4, Standard for Integrated FireProtection and Life Safety System Testing. Section 9.11.4 of NFPA 101 makes the general requirement for integrated testing, in accordance with NFPA 4, as required by Chapters 11 through 43, or where two or more fire protection or life safety systems are integrated. As published, the NFPA 4 integrated testing process would have to be applied to many new or existing occupancies regardless of building size, construction type, occupant load, system complexity, or other operational or structural features. The intent of NFPA 4, a testing protocol that verifies systems perform as intended, was not necessarily meant to be applied to every simple system. It was intended for complex systems and structures, such as high-rise buildings and smoke control systems. 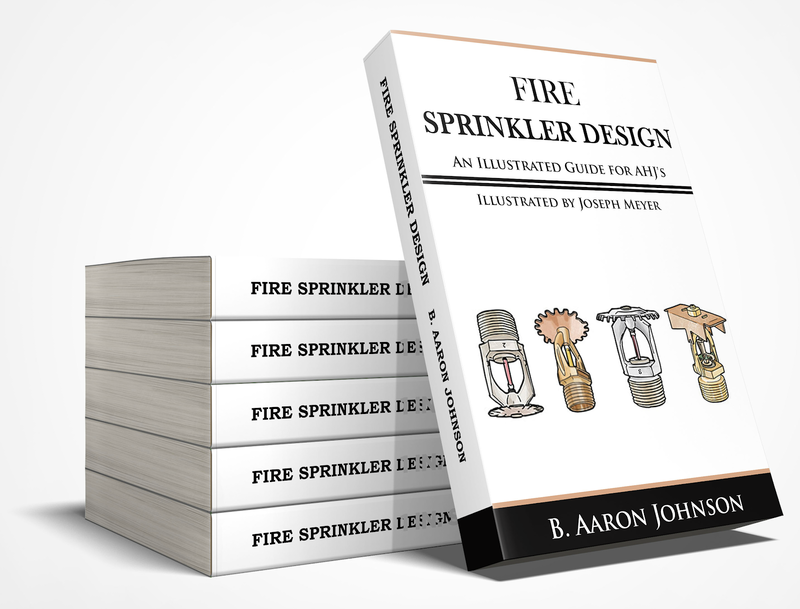 added section 9.3.5 – this requires smoke control systems that are integrated with other fire protection or life safety systems to be tested in accordance with an NFPA 4 process. For the last several years I have made the nearly 2 hour pilgrimage to the closest Orr Protection Seminar that I could find. Why do I make this trip? Because the value this training provides is worth it. These four hour fire protection seminars are packed with useful information on fire protection and detection systems. This years topics continued to raise the bar from previous years. 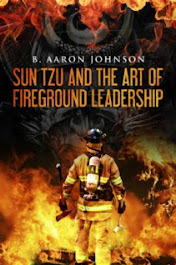 The theme of this years seminar series is Fire Protection Playbook. 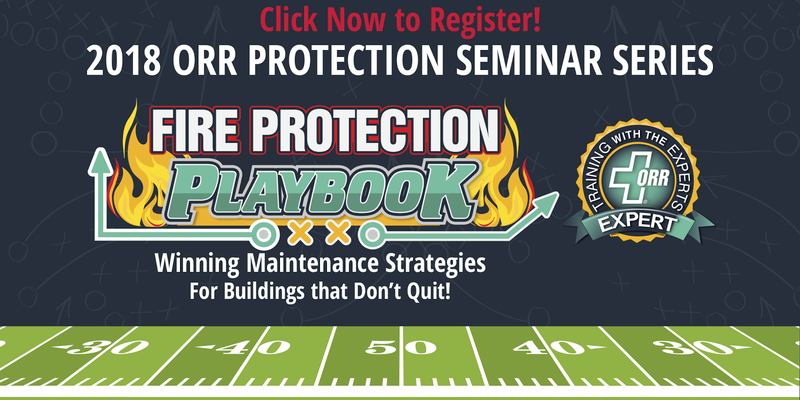 The #2018SeminarSeries provides a playbook to help fire protection professionals, AHJ’s, and facility managers better understand the essential elements of fire protection and life safety systems. A special emphasis is placed on inspection/testing/maintenance (ITM) of these systems. Some of the systems covered include fire sprinkler systems, water mist systems, clean agent systems, fire extinguishers, air sampling, and fire alarm systems. There are opportunities for hands-on demonstrations for fire protection products and service tools. Design guidance to lower maintenance costs and improve serviceability is also provided. At the end of the main seminar presentation is a “Q and A” panel session with the experts. Audience questions are submitted and the panel of experts provides answers and solutions to the questions posed. Every Orr Protection seminar series includes a bonus session. This year’s session is very timely, as it relates to the hot topic of commissioning and integrated systems testing. The presenter, Lee Kaiser, presents an overview of the commissioning process and provides and in-depth explanation of the correct sequence of operation for integrated systems testing. If your attending the seminar be sure to use #2018SeminarSeries and #FireProtection tags so we can all follow along!